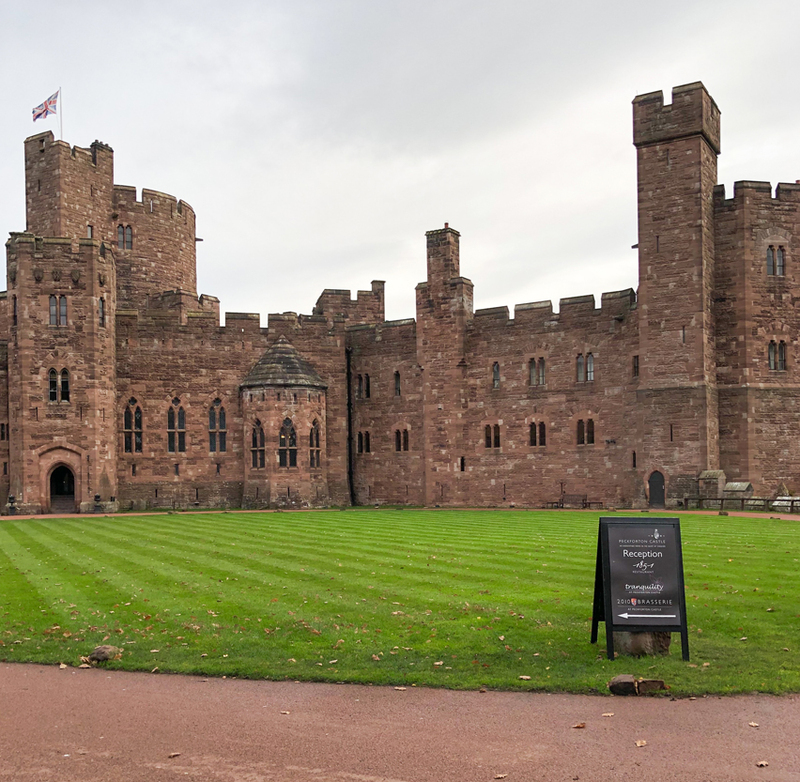 The Tranquillity Spa Day for Two at Peckforton Castle from Red Letter Days was really easy to book and if you're buying one as a gift there's no need to worry that they may not like what you've chosen because they can easily exchange it for something else making Red Letter Days the perfect Christmas or wedding gift or Valentines present. A more expensive gift can be chosen by simply paying the difference. Once you have your gift card or voucher you just pop over to Red Letter Days website and click on 'use voucher' and follow the instructions. The only thing that's difficult is choosing something; there are so many Experience days and Gifts it really is hard to pick! 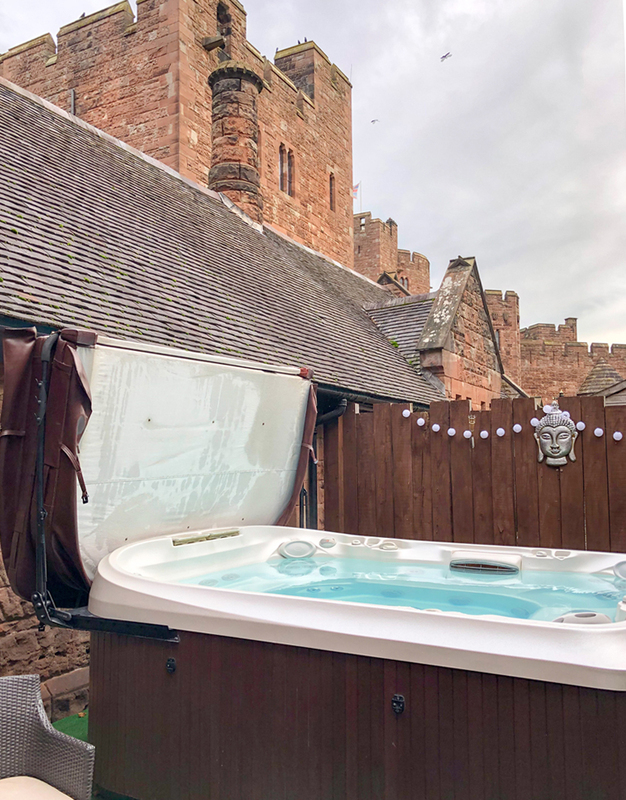 Once you've decided you book your chosen directly with the place you've chosen to go; in our case we chose the Tranquillity Spa Day for Two at Peckforton Castle in Cheshire. Oh my goodness such an impressive place and way too big to fit it all in my photo! It's a shame the weather wasn't nicer for taking photos but hey ho it is November I suppose. 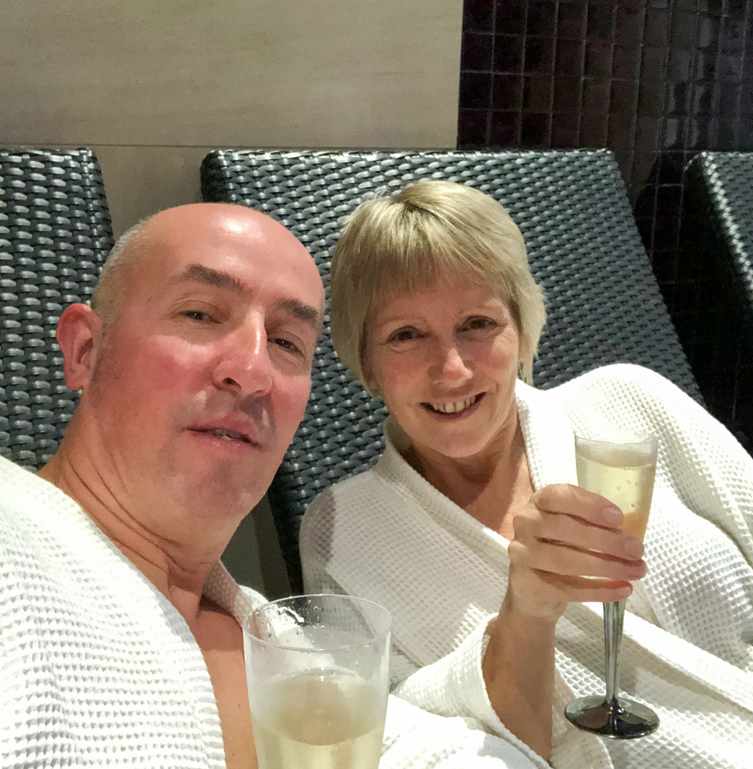 Now it's such a shame that I couldn't take photos of all parts of the Spa (not good to have your phone with you on a Tranquillity Day) but we did nip back to our locker in order to get these few photos. The whole Spa is quite small but beautifully decorated and the relaxation room is amazing (way too dark for photos) it was lovely and warm and had 6 loungers with comfy neck pillows and blankets, soft lighting and tranquil music. Oh yes we could have easily fell asleep in there. There are two showers cubicles which are a good size but only one is more of a changing room. The lockers are big enough for two people so if you are with someone you share a locker. Although it's mixed (both men and women) there's no need to worry as the changing room is of course separate, it's just in the same room as the lockers are. 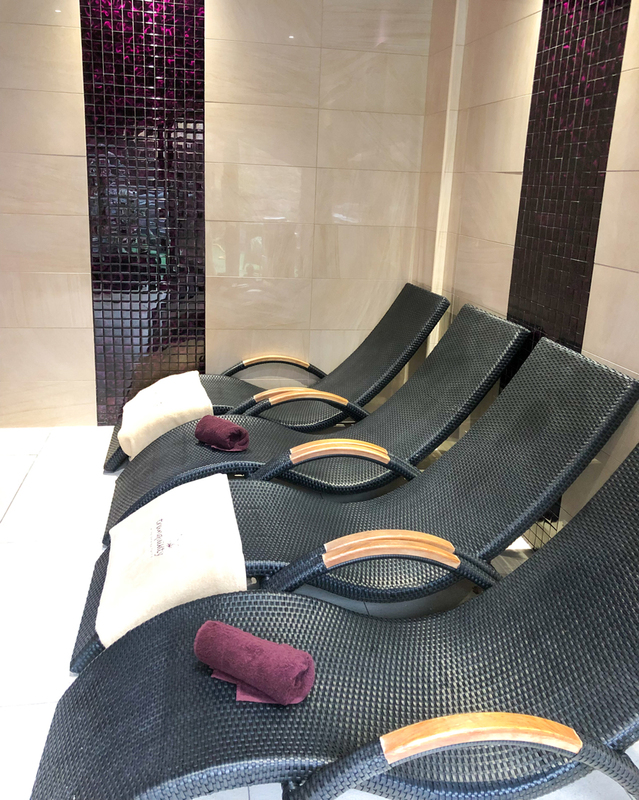 I know this is a Spa and there isn't a gym but it would have been good to have more than one hairdryer and I noticed there was no plug socket for straighteners; so it's a good job I didn't get my hair wet else I wouldn't have been pleased! The other thing is the hairdryer is right in the walkway by the door....bit pesky if you were trying to do your hair. Then we were given a cheeky glass of Prosecco which was included in the Tranquillity Day - Cheers everyone! There are two hot tubs but they only had one uncovered when we went which was really lovely and hot but of course the weather was freezing so as soon as we got out we went straight back into the sauna for a warm up! After our massage we went to lay in the relaxation room and was given cranberry juice which was a nice touch. Now time for the sauna - no picture as there was someone in there! Next to the sauna is the Caribbean experience shower which I didn't go in as I'd noted the hairdryer problem but Paul (the husband) gave it a go. You select the kind of shower you want and off the top of my head I remember there being one called 'Tropical' but for the life of me I can't remember the others. 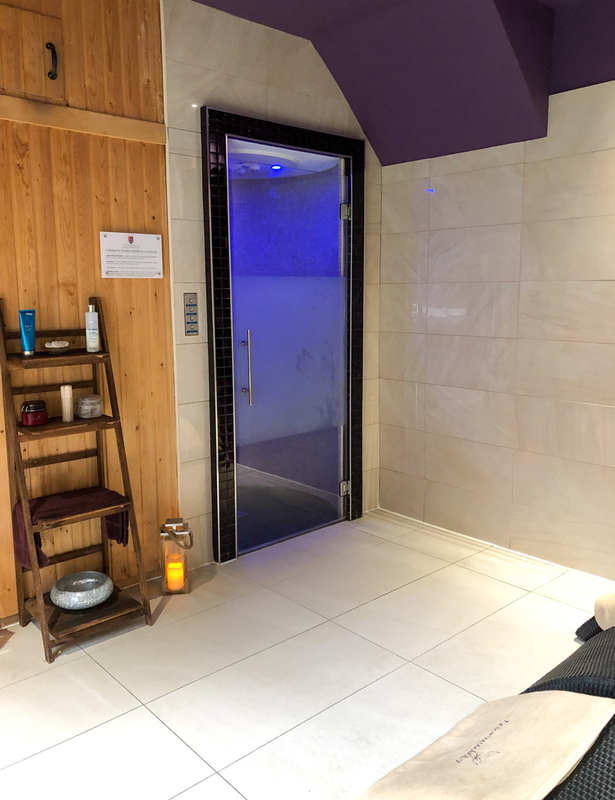 Anyway I had seen on TripAdvisor people moaning about the 'Caribbean experience' shower being just an ordinary shower, but I think they didn't see it and so they thought the only showers were in the locker room. I must admit at first glance I thought it was a second sauna; so if you go be sure to check it out. The whole day was really nice, the place was just gorgeous and the hotel and spa staff were very friendly and couldn't do enough for us. At the time of writing this experience day was £130 for the two of us which is a great price. We just wish the spa was a big bigger with at least one more hairdryer but yep we will certainly be going back. Disclosure: I received a Red Letter Days voucher in order to write a review. 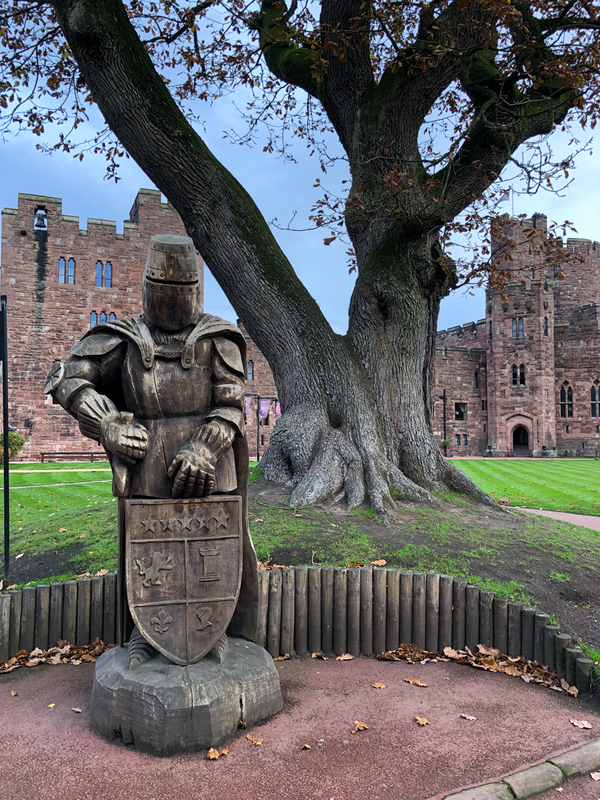 We chose the Tranquillity Spa Day for Two at Peckforton Castle. All thoughts and opinions are my own. I was not required to write anything positive.